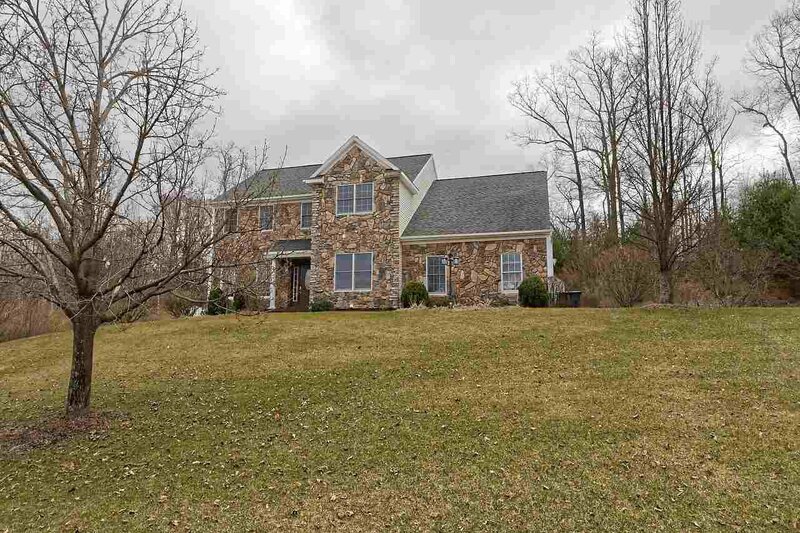 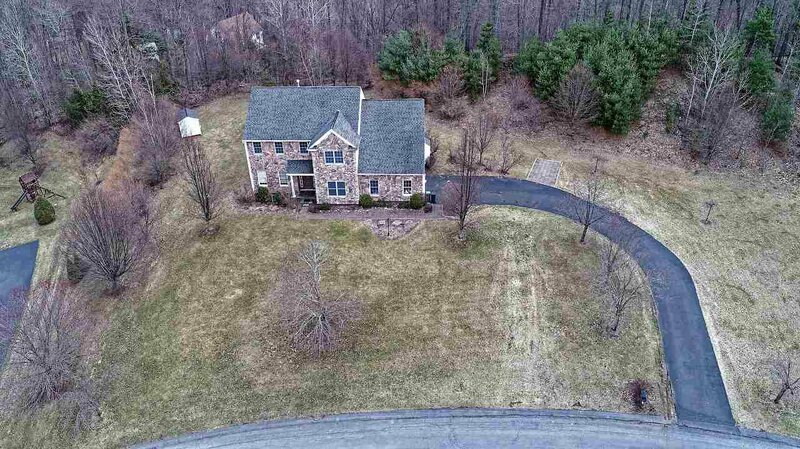 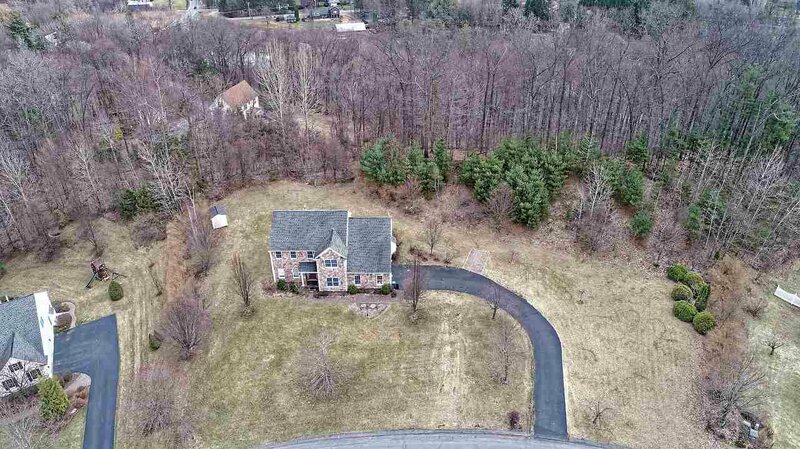 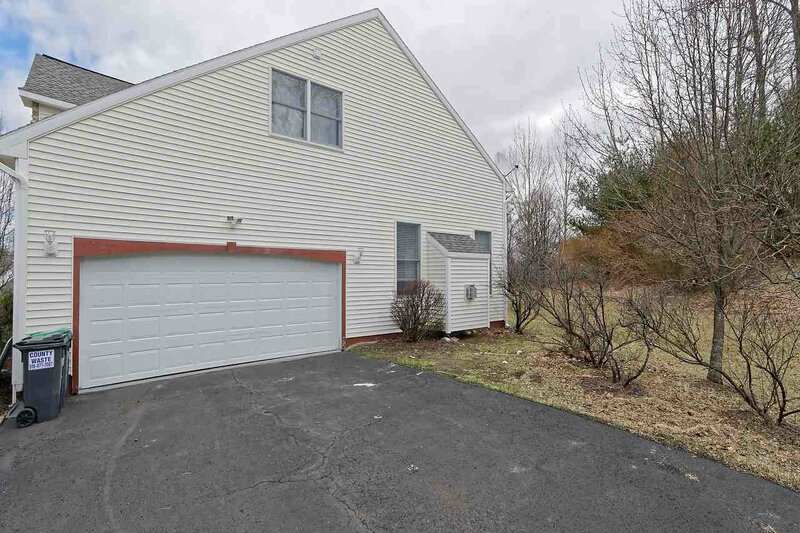 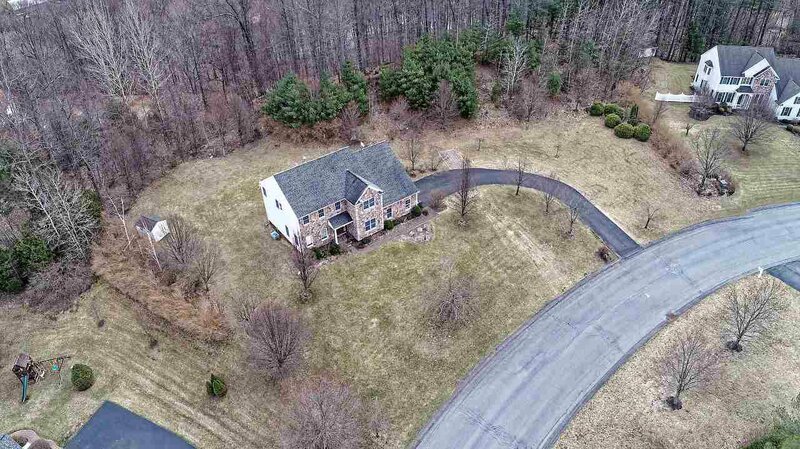 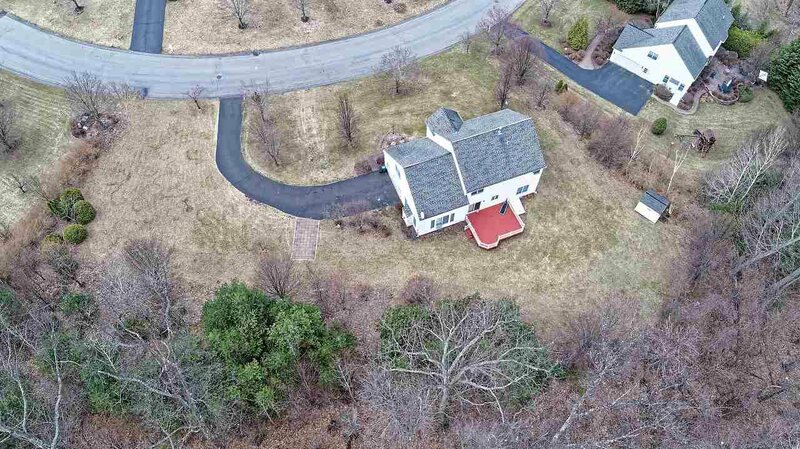 Updated Custom Marini Colonial in low traffic Knolltop. 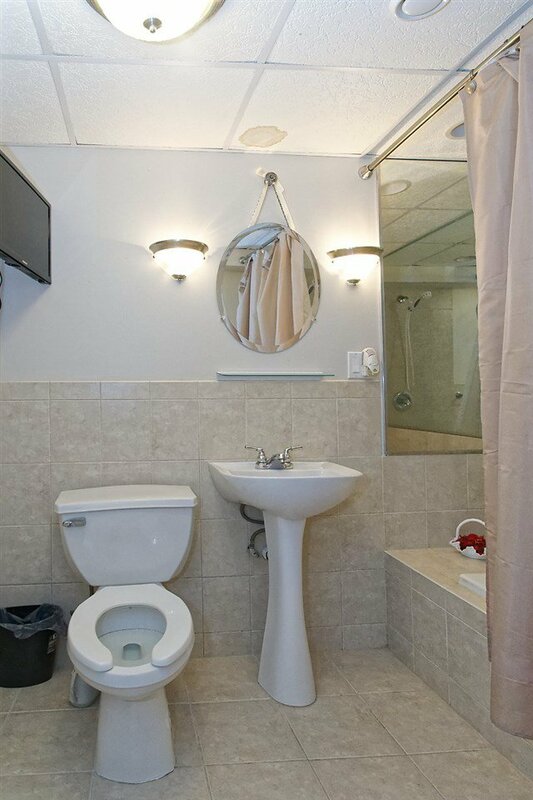 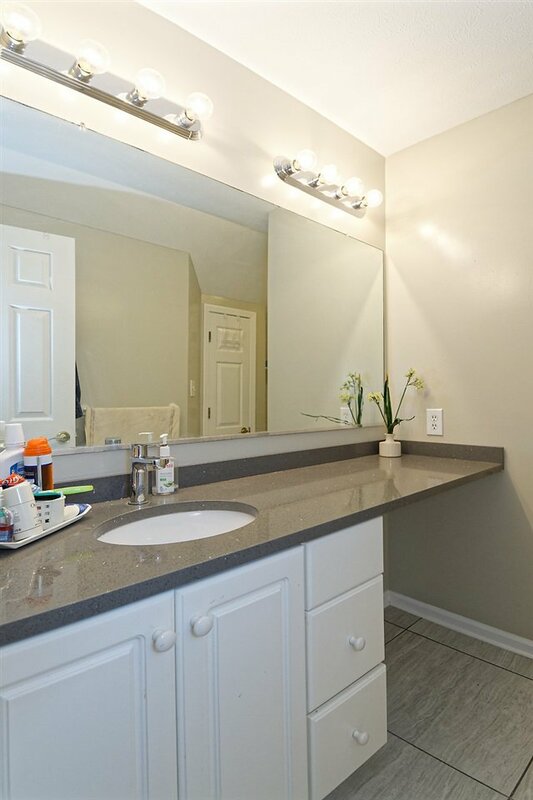 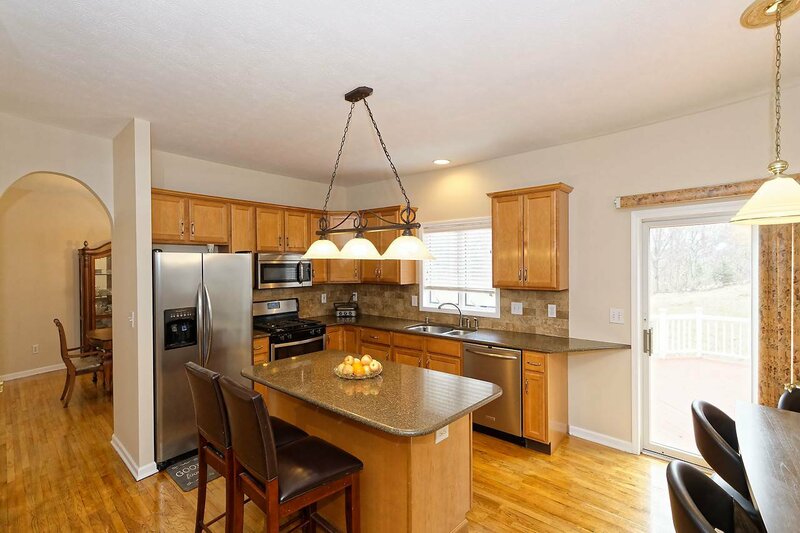 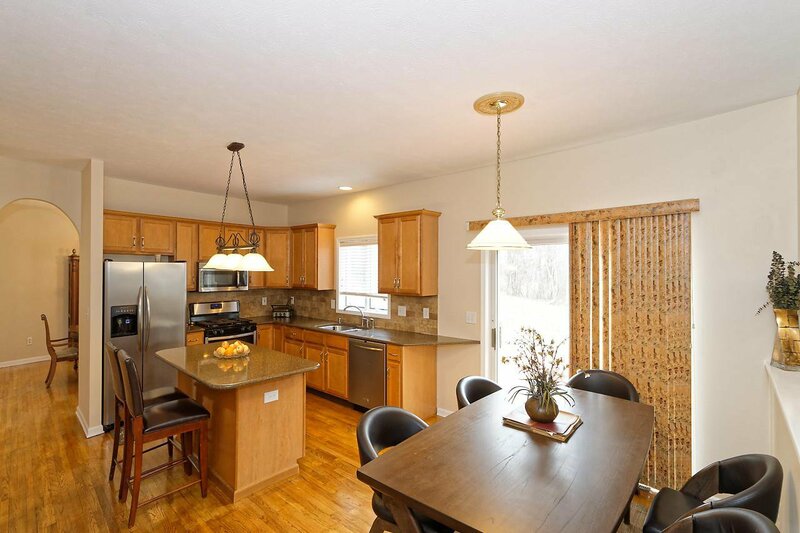 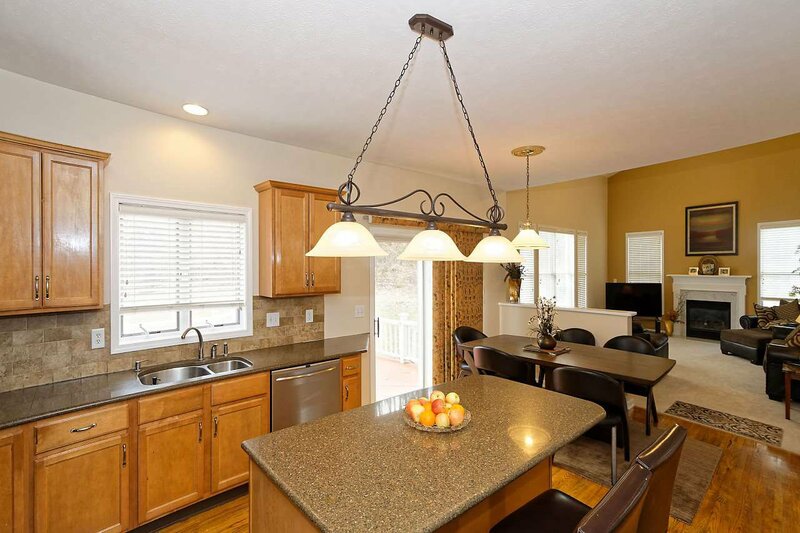 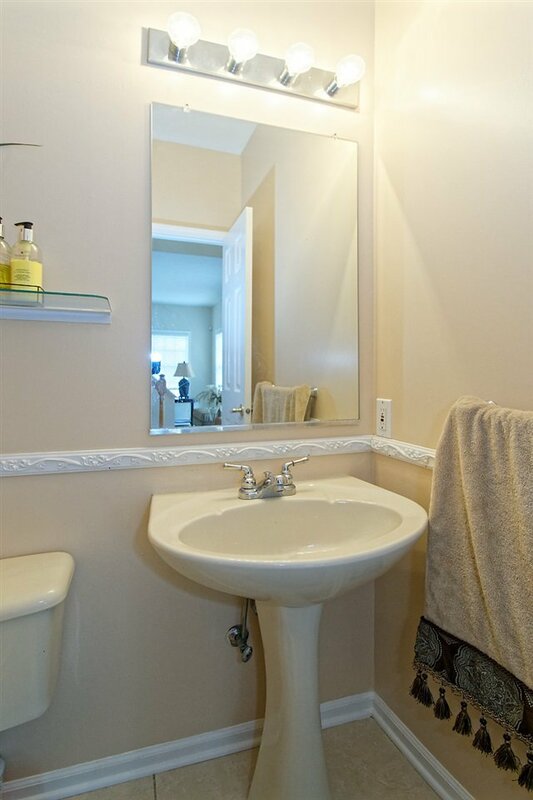 Recent updates include bathrooms, granite kitchen with stainless appliances, stone front, and hardwood floors. 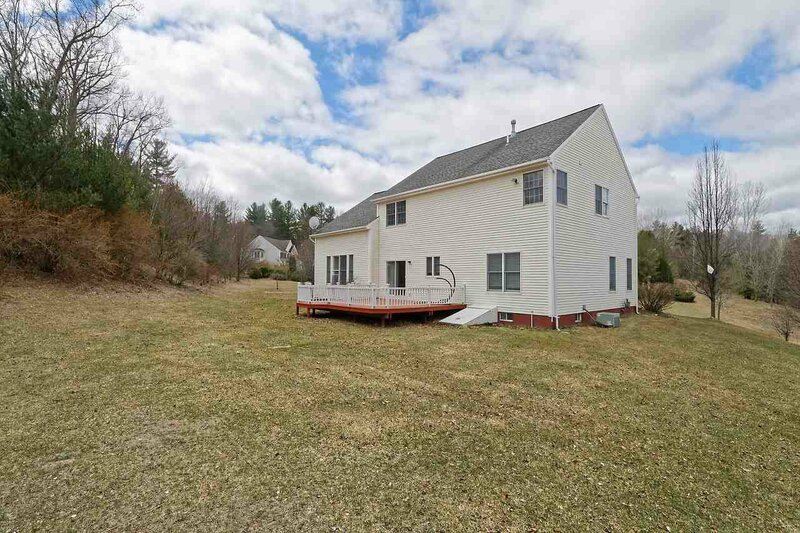 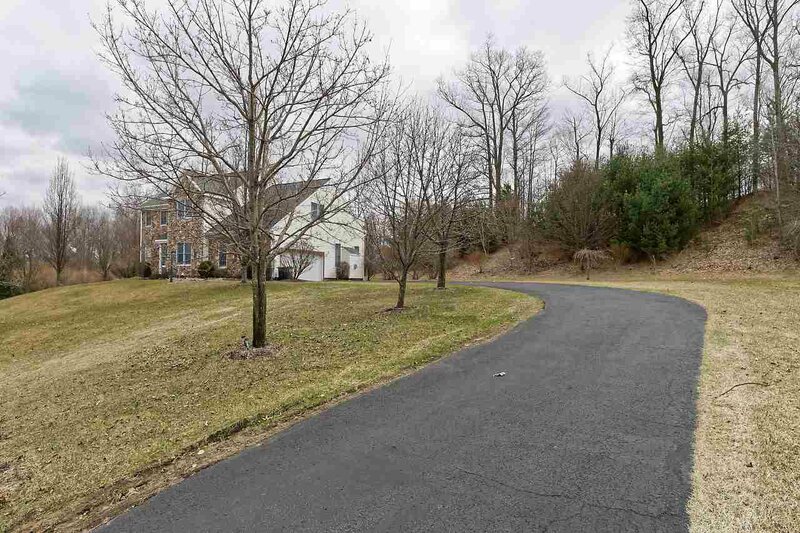 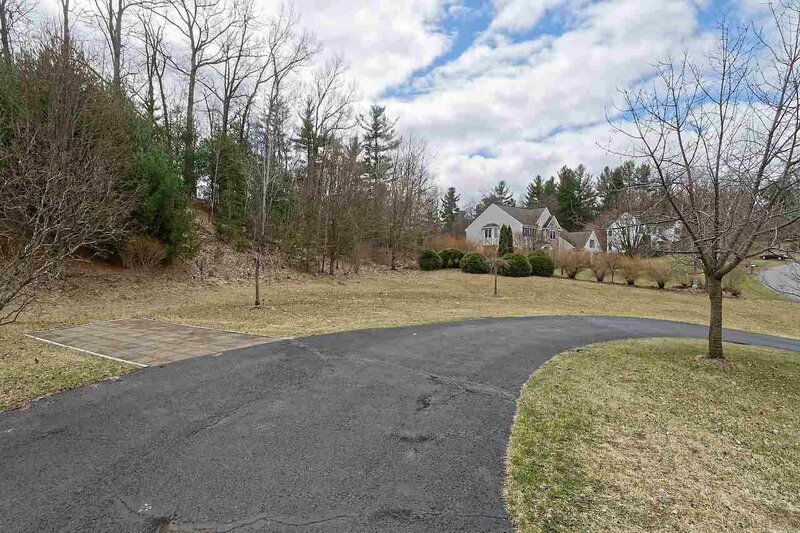 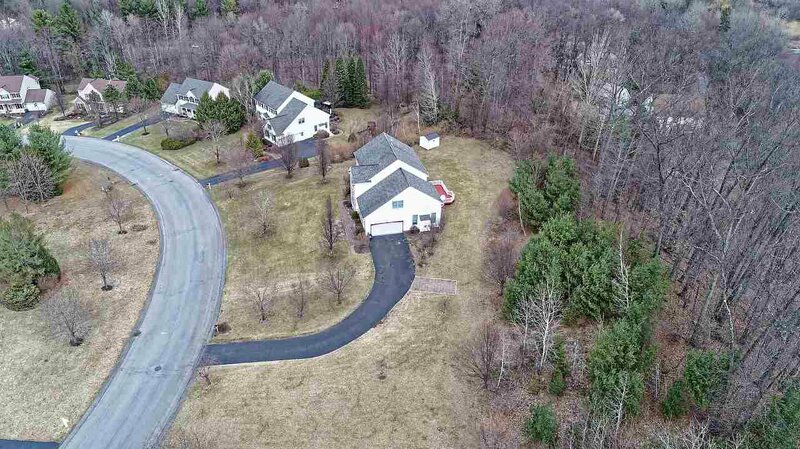 1.4 acre treed lot with shed for additional storage. 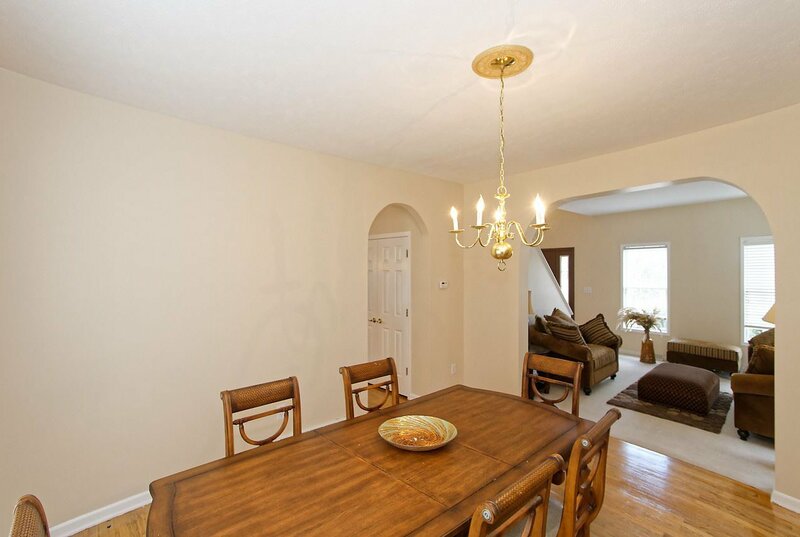 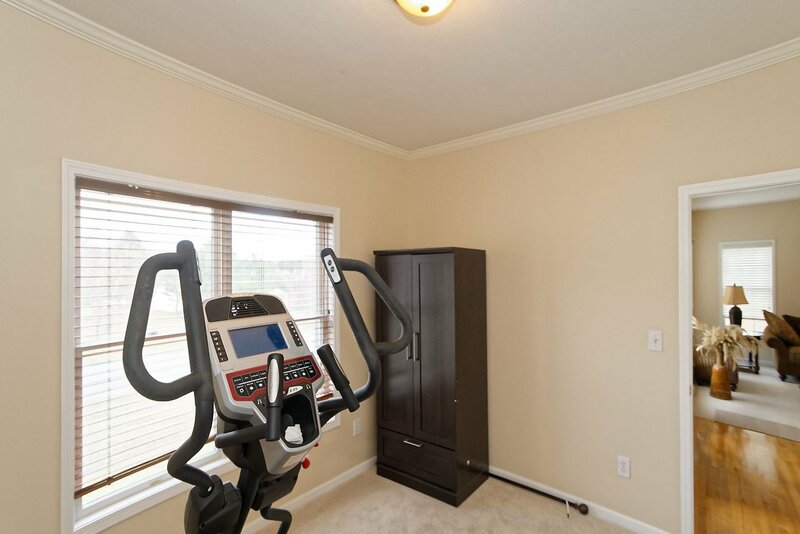 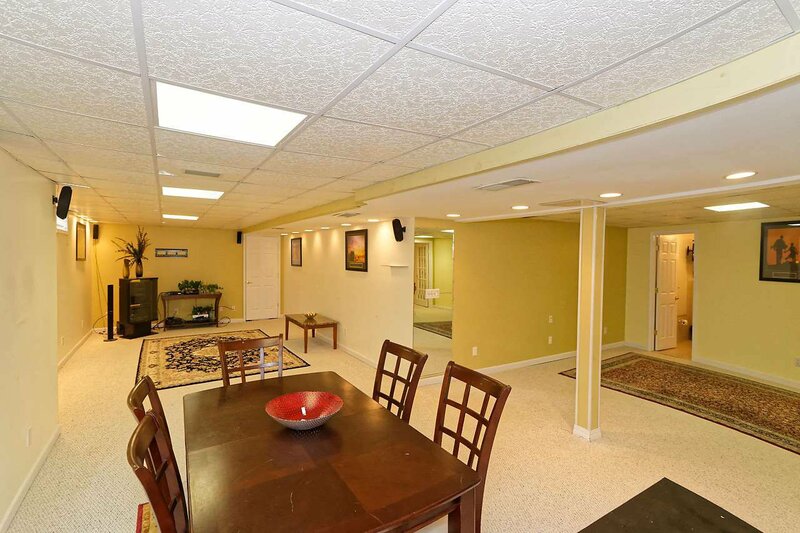 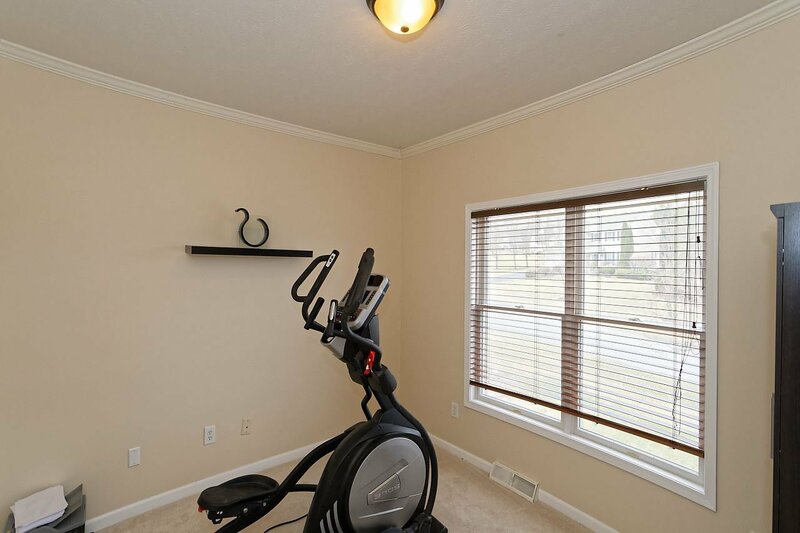 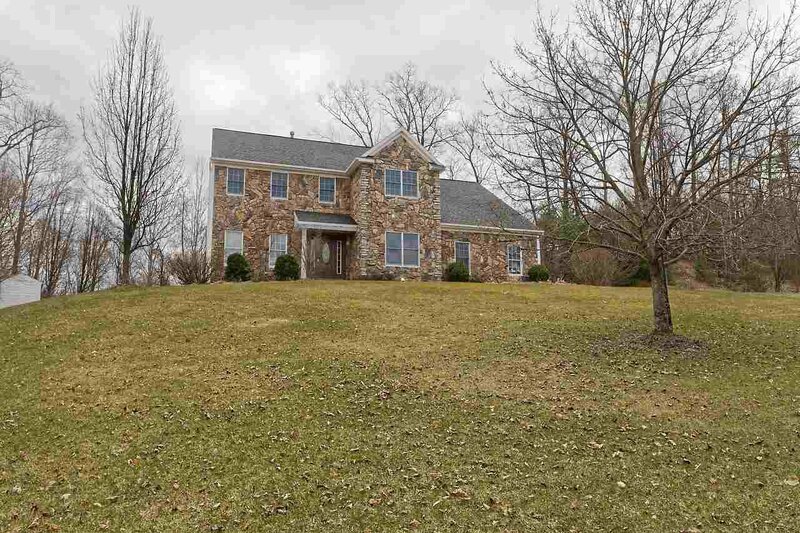 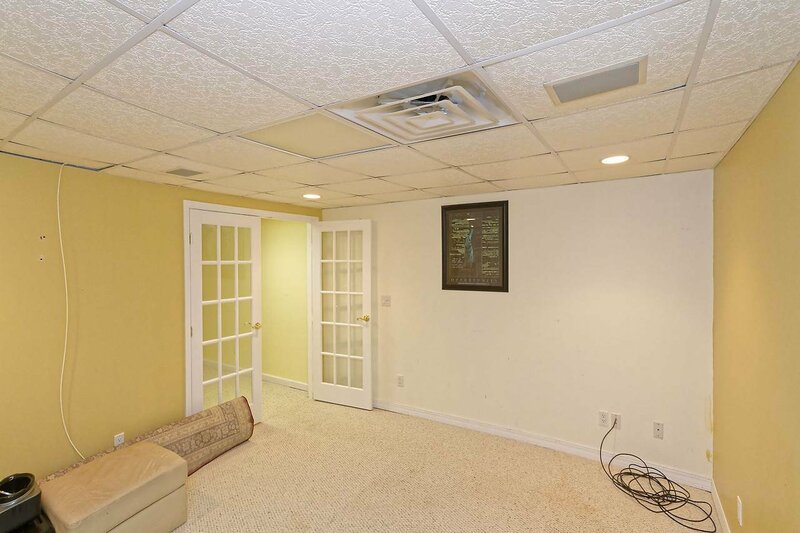 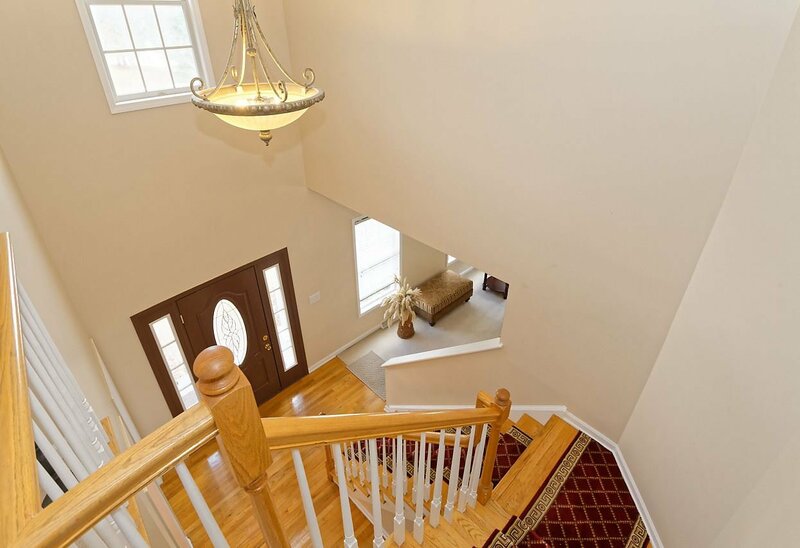 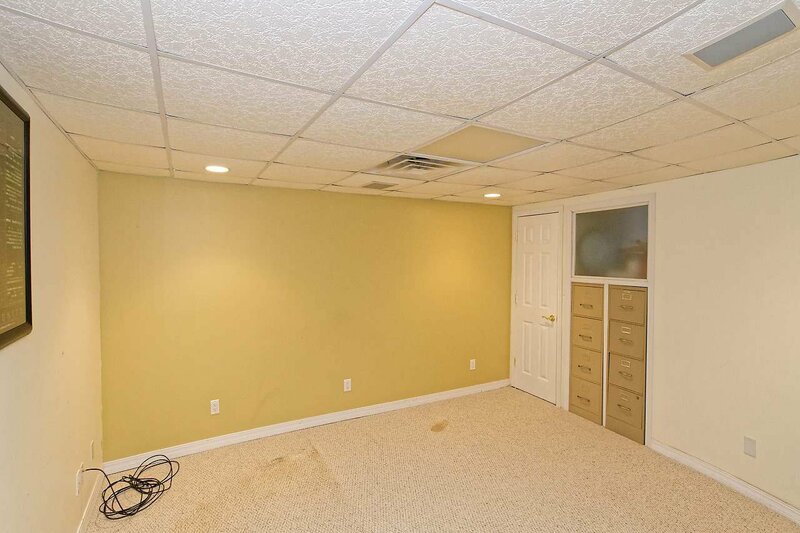 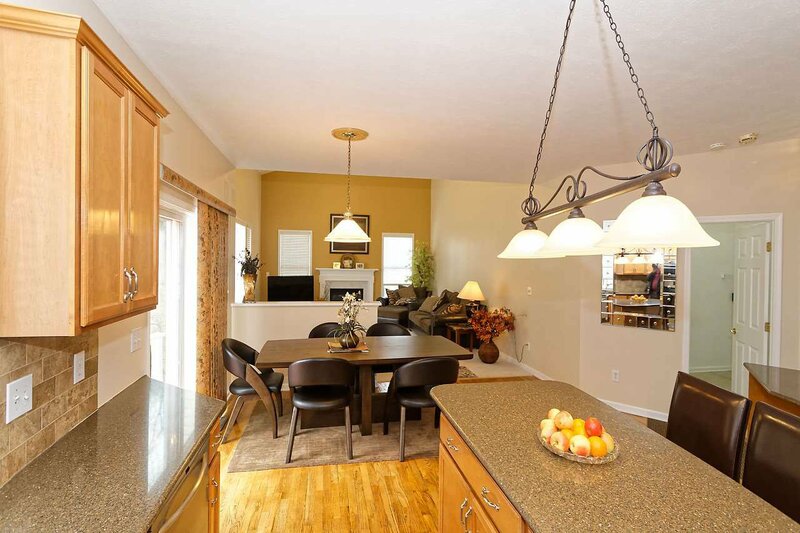 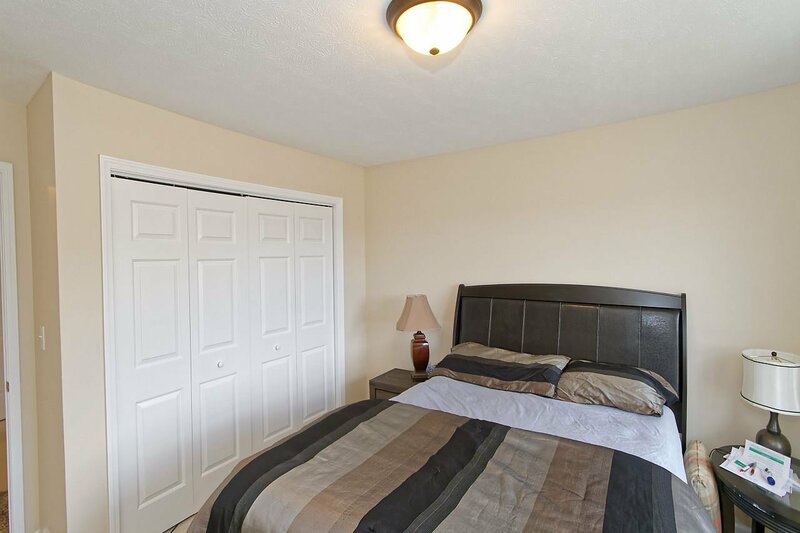 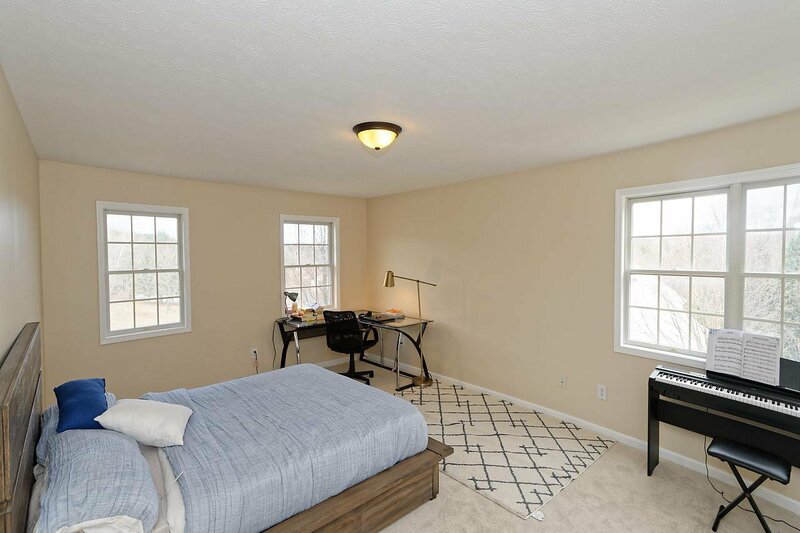 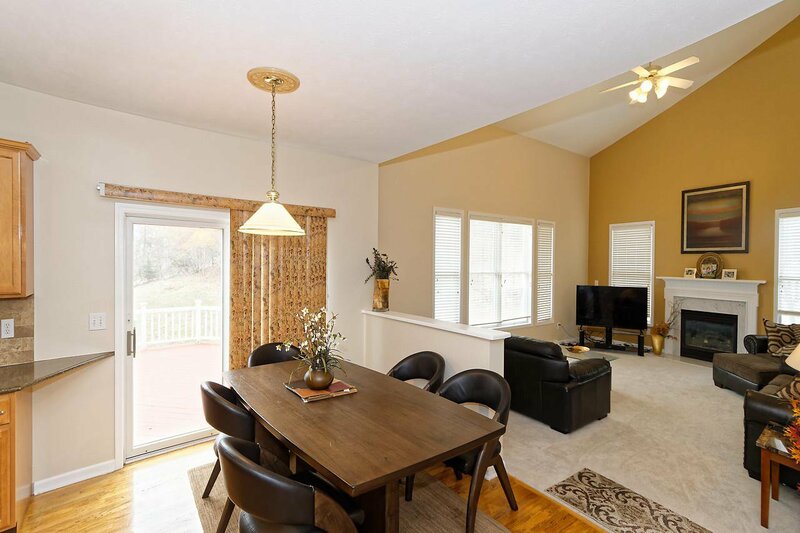 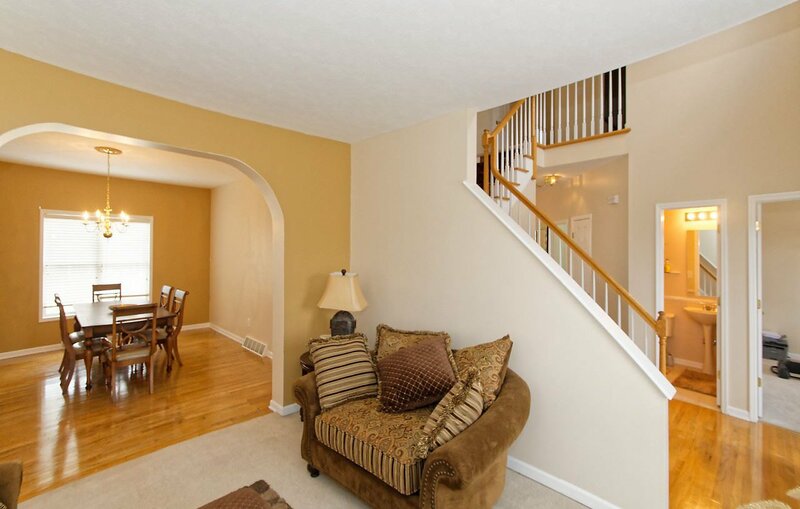 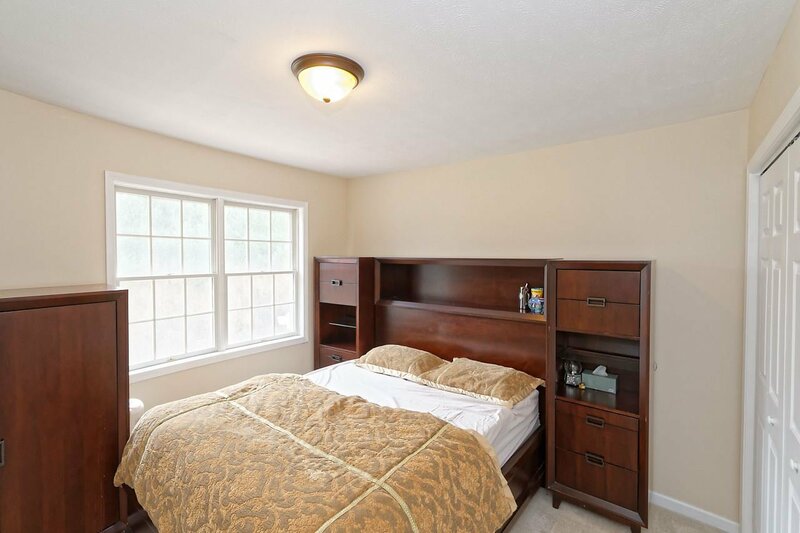 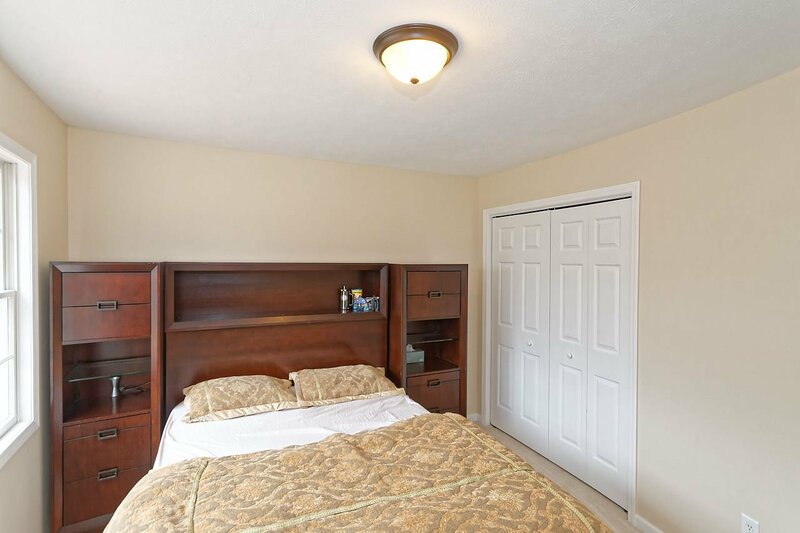 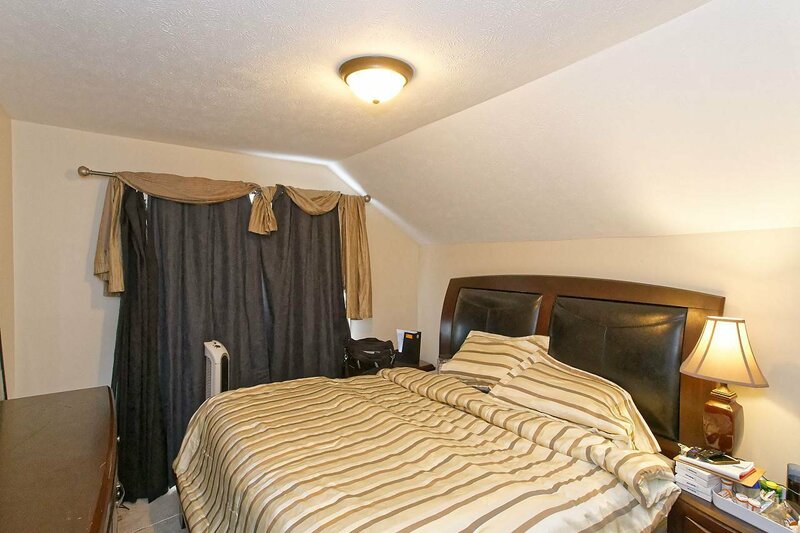 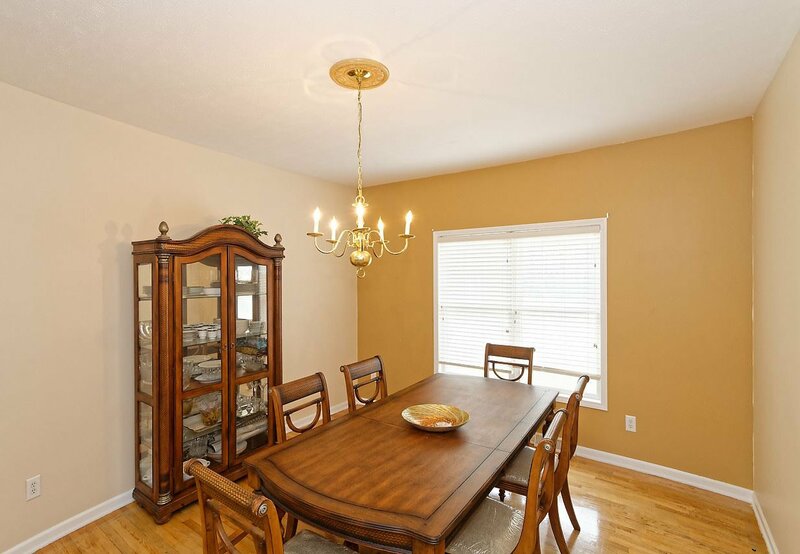 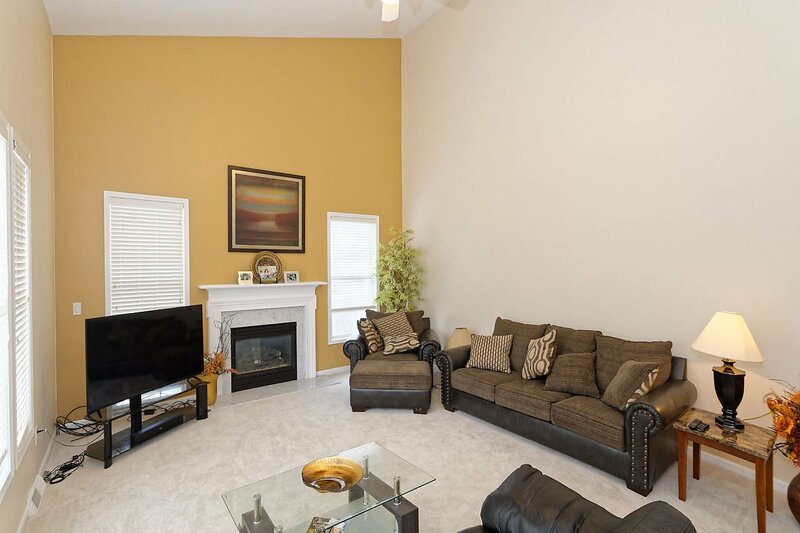 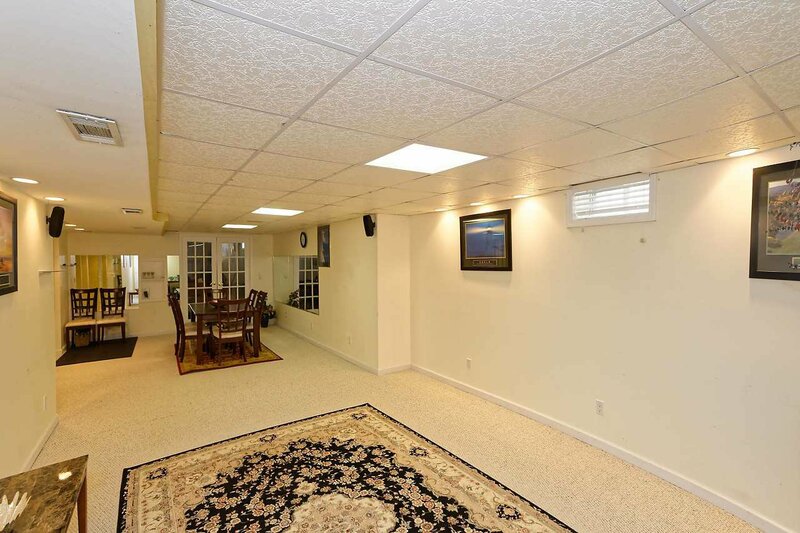 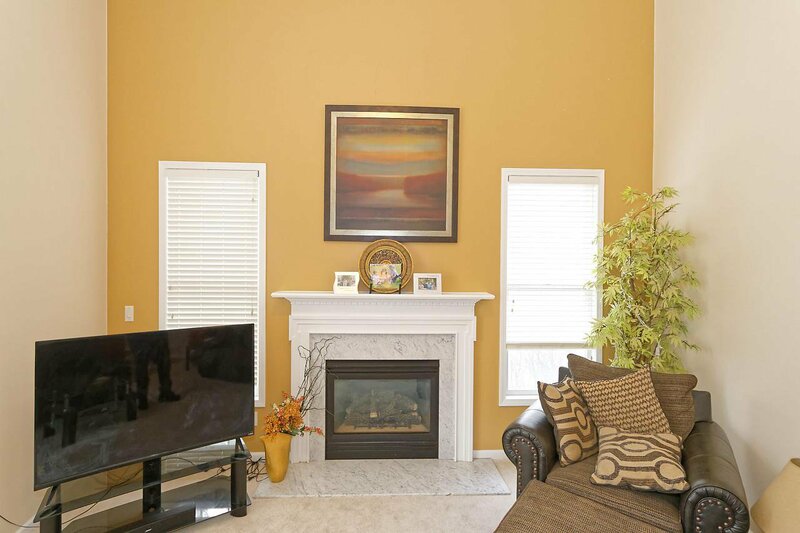 Massive finished basement with full bathroom, rec room, and family room. 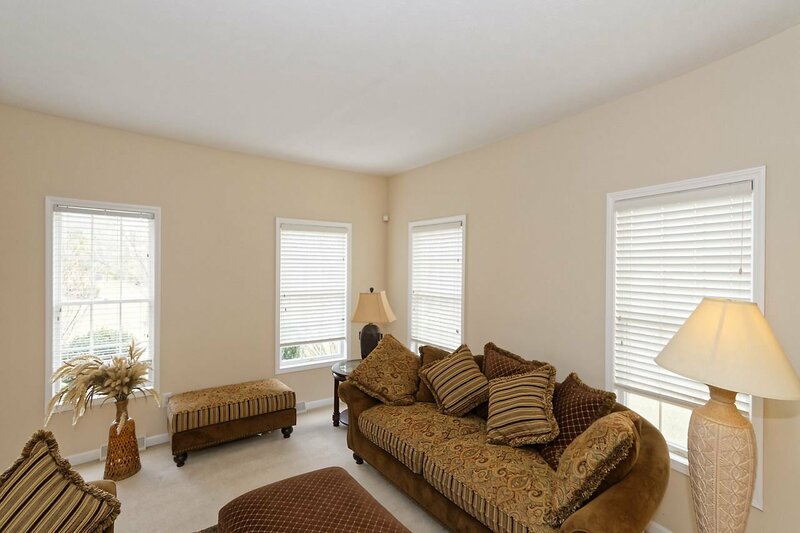 Check out the virtual 3D tour! 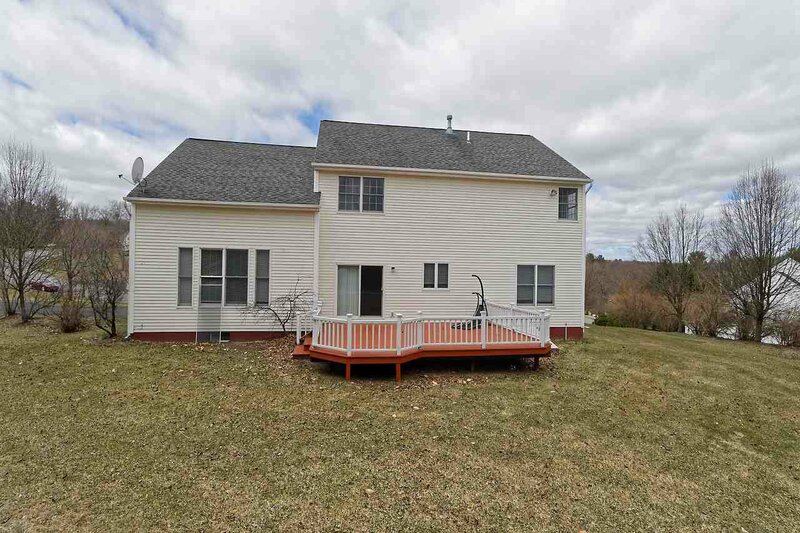 Listing courtesy of Clancy Real Estate.